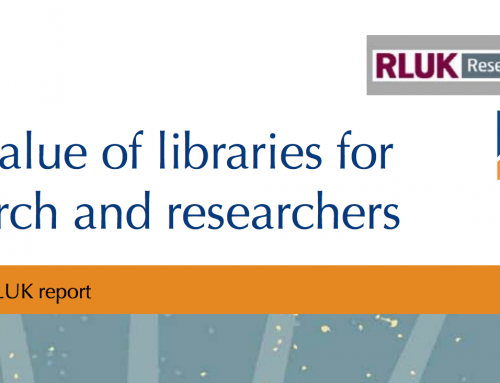 This report compiles data from a number of sources: Sconul and ARL annual returns, LibQual, the International Student Barometer (ISB) and CIBER. 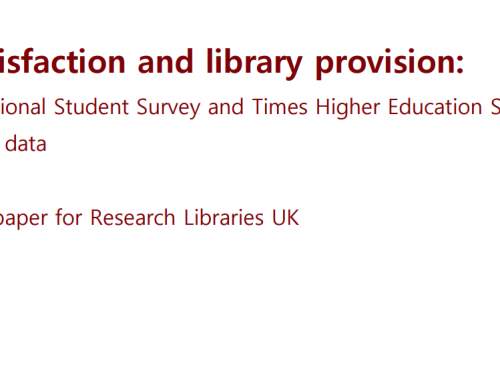 The first section, based on Sconul returns for RLUK members only, offers a snapshot of trends in provision most important to students over the period 2002/03 (“2003”) to 2008/09 (“2009”). In order to make meaningful comparisons over time where expenditures are concerned, all monetary values are expressed at constant 2009 prices using Treasury GPD deflators, so they are expressed `in real terms’. Also, in order to make any underlying trends clearer, the data are also indexed against the first year of the sequence (2003=100). 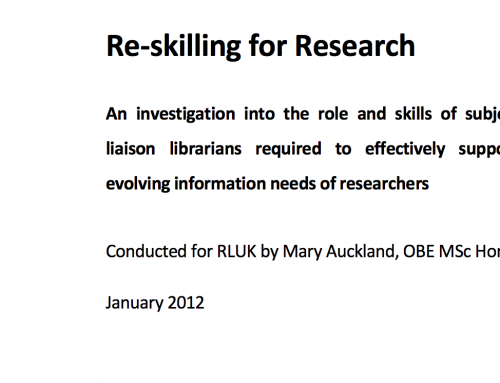 The second section attempts to benchmark Sconul data for RLUK members against ARL data on the basis of five ratios. This is a fairly limited exercise given the differences between the two data sets. In the last section, some key indicators derived from LibQual (for six RLUK members), the ISB for the Russell Group, and some data from previous CIBER surveys is included. Because of the sampling issues, these indicators have to be seen as indicative in the context of the present report.